Oh goodness, you are so unique !! I noticed your precious scarf Sunday . Thank you, Dot. My grandmothers were strong ladies. They both married difficult men, but remained true to their faith and Southern upbringing. Thank you for your encouragement. To the reader in India, who has looked at this post, will you tell me, please, why? Is it the title? 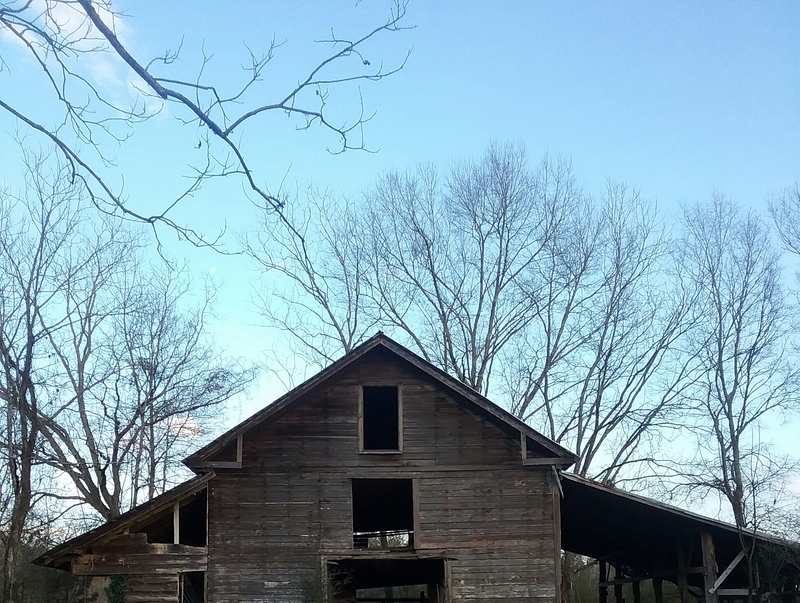 Is it that I wrote about renovating my old farmhouse? Is it that I told how melancholy it is to have a child go away to college? Is it the mention of my difficult past with natural disasters? Is it the little thought at the end of my inspirational Grandmother? Really, I’d like know. Thank you for visiting theexileskitchen. Blessings.